If you’re a lover of all things summer, including sno cones, you may want to visit Tropical Sno Paris pop-up shack today. Tropical Sno Paris will be open today on the corner of Lamar Ave. and Collegiate St. from 11 a.m. until they run out of ice or until locals stop turning up. 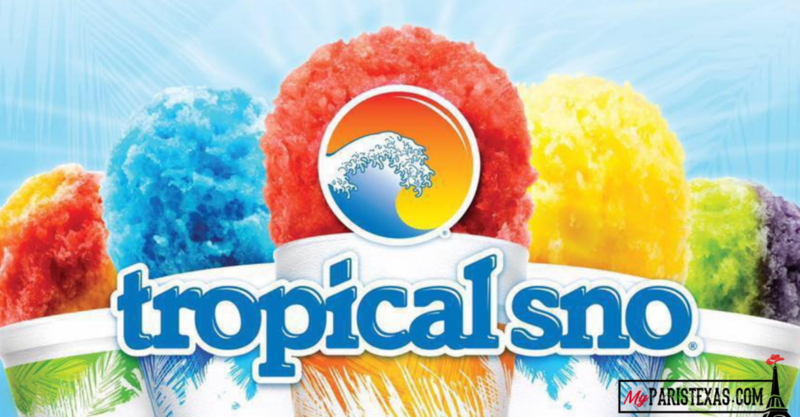 “The surprise pop-up is for all of our tropical Snow fanatics as a little treat until we open for the season,” said owner Joe Matthews.